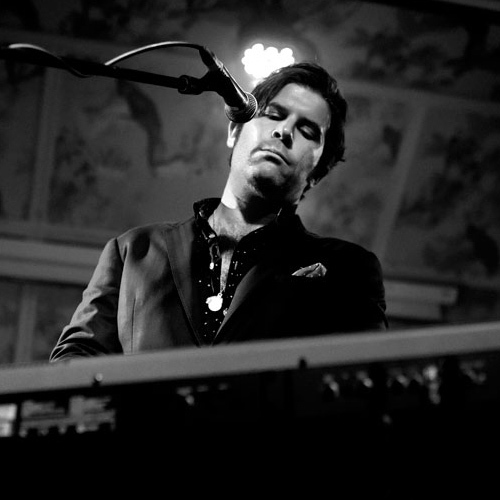 Starting with a piano-led concert by Ed Harcourt on Sunday 2nd December, Liverpool Hope University’s Capstone Theatre is set to present a whole week of piano related music featuring some wonderful performers and some very interesting and unusual music. On Monday 3rd December (7.30pm) contemporary piano legend John Tilbury will be performing New York composer Morton Feldman’s epic piece For Bunita Marcus, a continuous single movement piece of over an hour in duration. The following evening, on Tuesday 4th December (7.30pm) Tilbury’s own composition Lessness, based on a Samuel Beckett text, will be performed in the Capstone by Merseyside Improviser’s Orchestra. 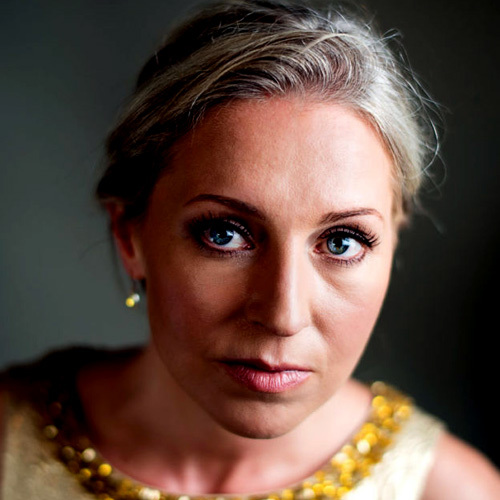 On Wednesday 5th December (7.30pm) Lithuanian pianist Lauryna Sableviciute honours the 100th anniversary of the end of World War I by performing piano music written by World War I composers, including a showcase of the work of Scottish composer Cecil Coles, who died in active service in 1918. 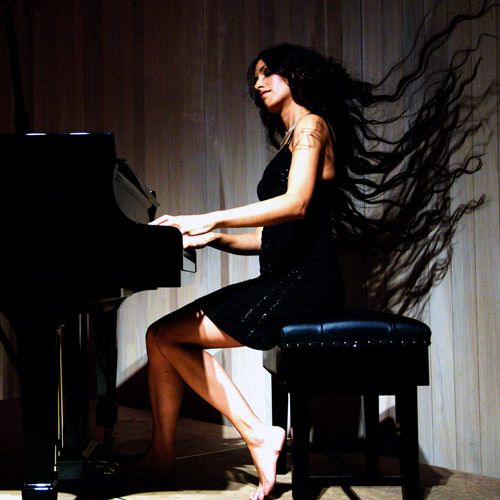 On Friday 7th December (7.30pm), jazz pianist and composer Zoe Rahman returns to the Capstone to perform a concert of music for solo piano, drawn from her recent Dreamland album. 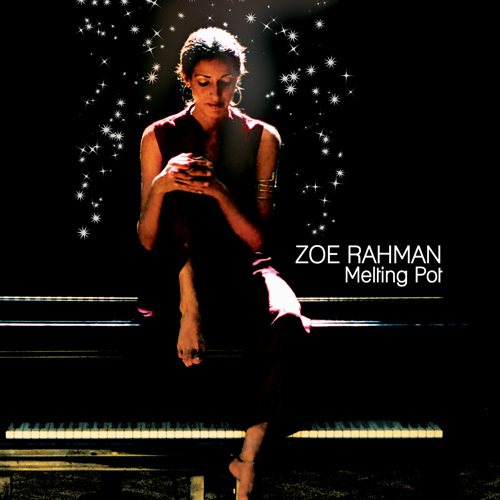 Zoe Rahman is perhaps best known for her work with Courtney Pine and Jerry Dammers (of The Specials). 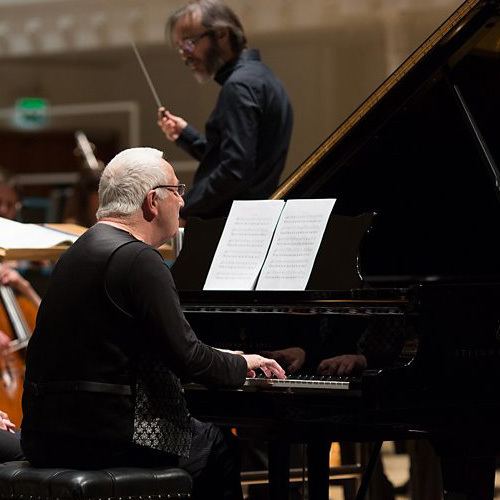 The concert will be a rare opportunity to hear one of the UK’s most gifted jazz pianists in an intimate solo piano setting. The Capstone Theatre is part of Liverpool Hope University’s Creative Campus, which is an all Steinway School.